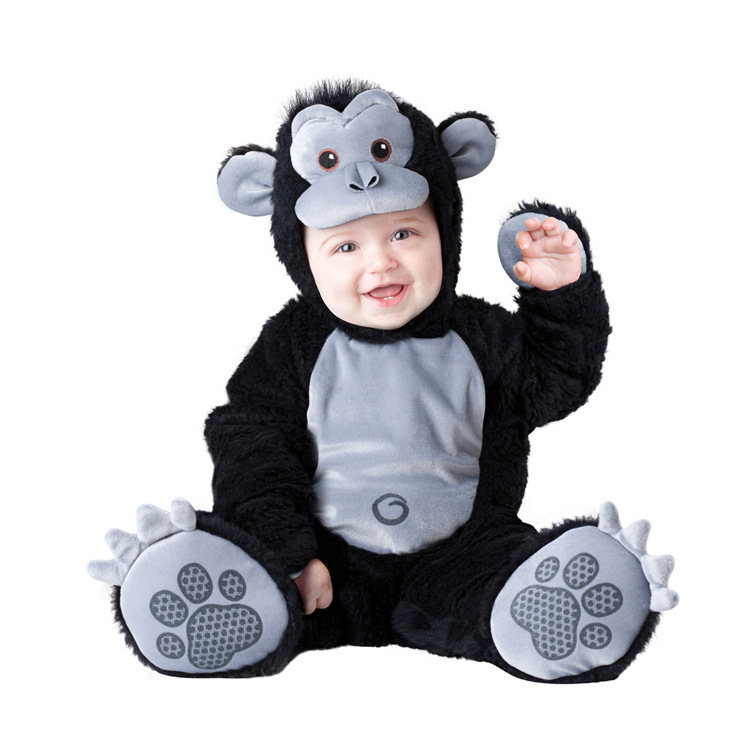 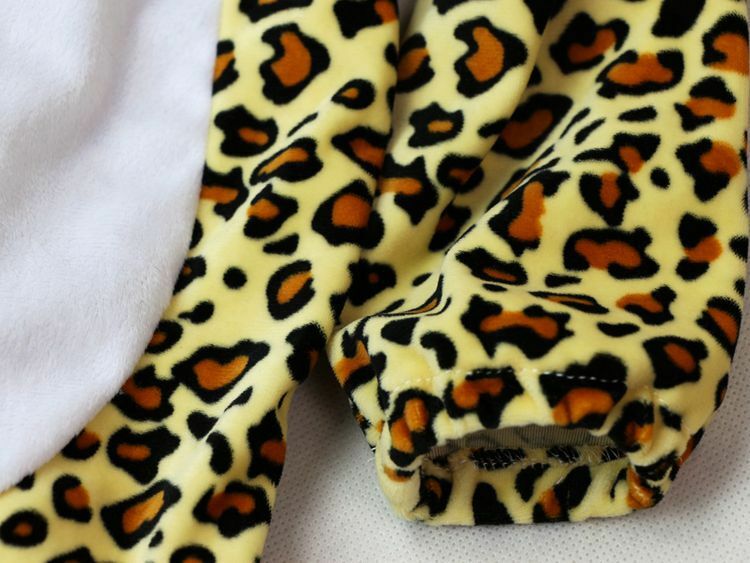 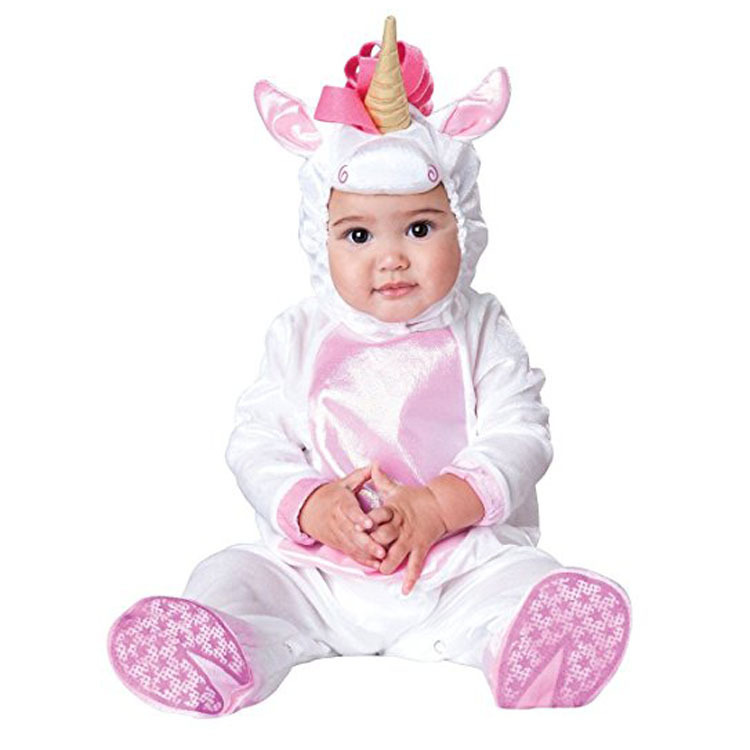 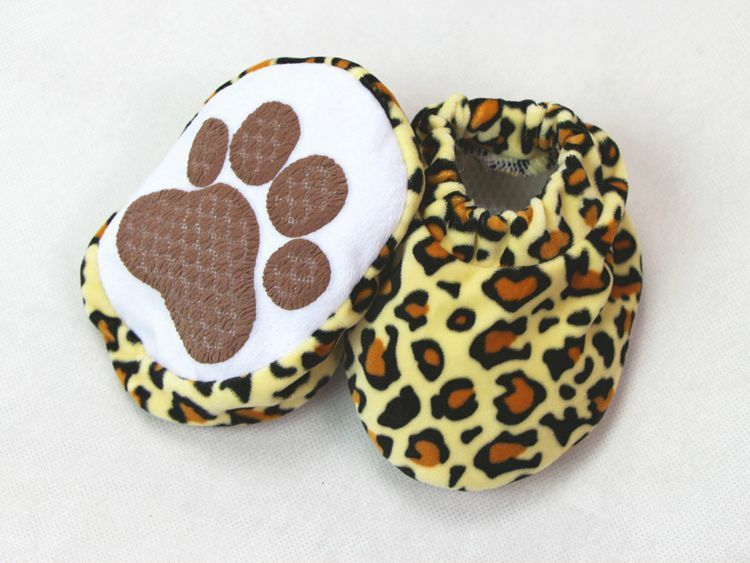 100% Polyester,High quality,Soft fabric will make your baby very comfortable. 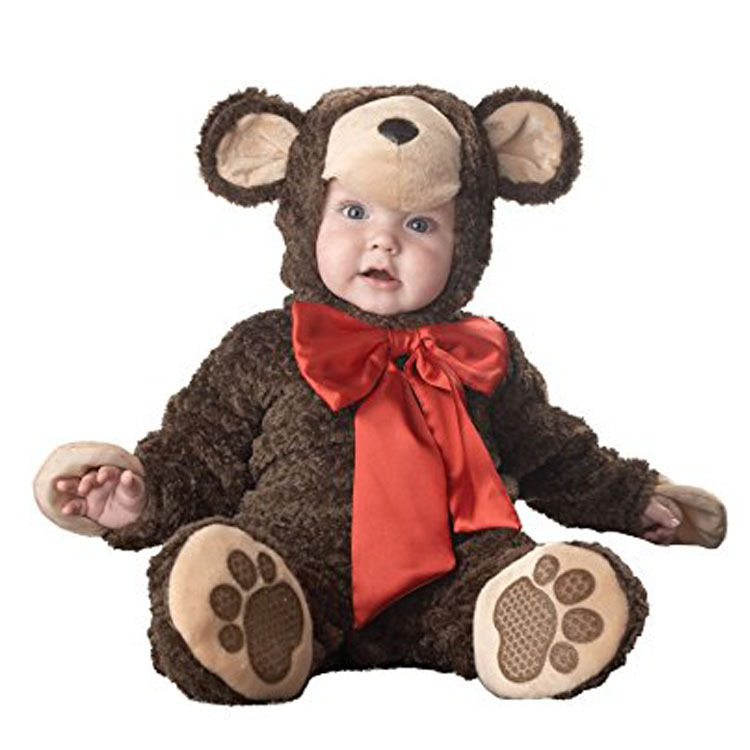 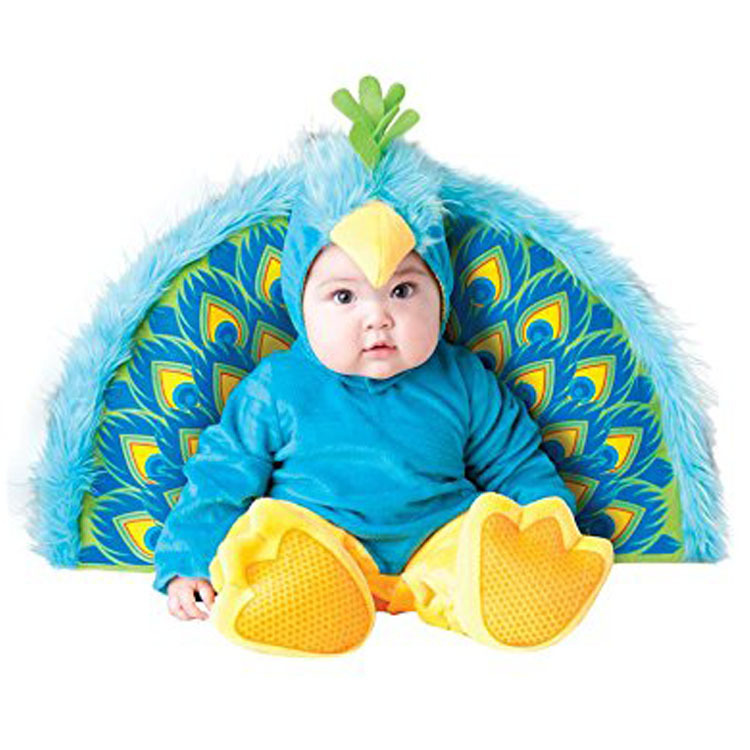 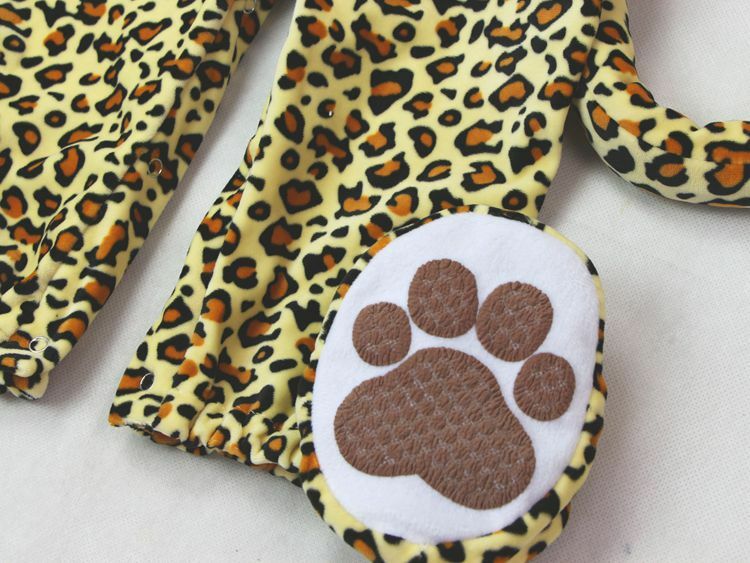 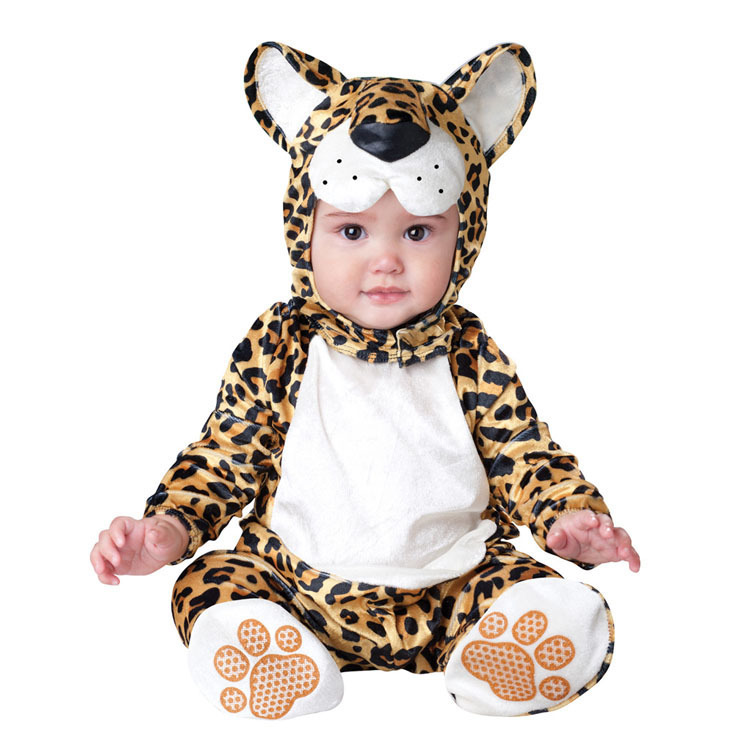 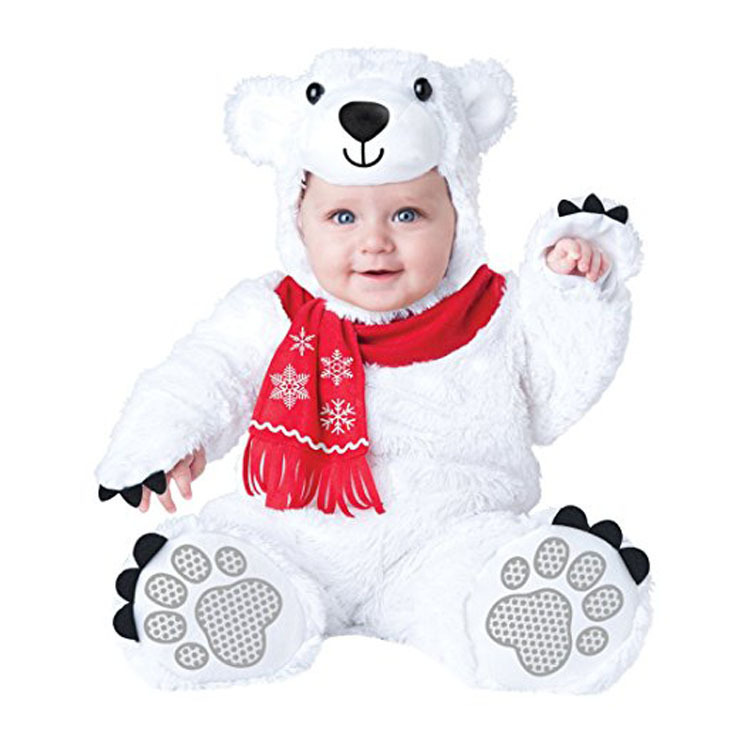 Very cute lion costume,easy to put on/take off,and it is absolutely adorable on your baby. 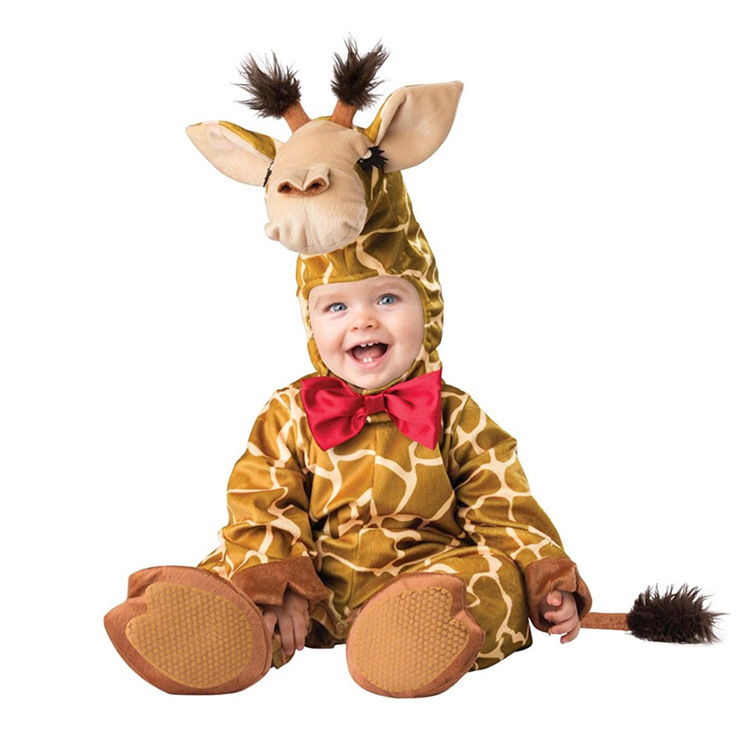 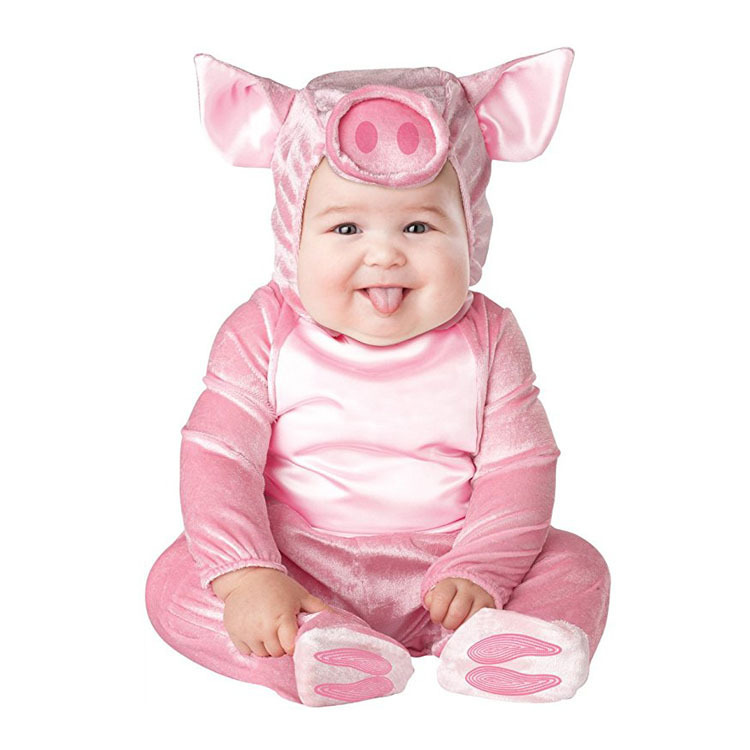 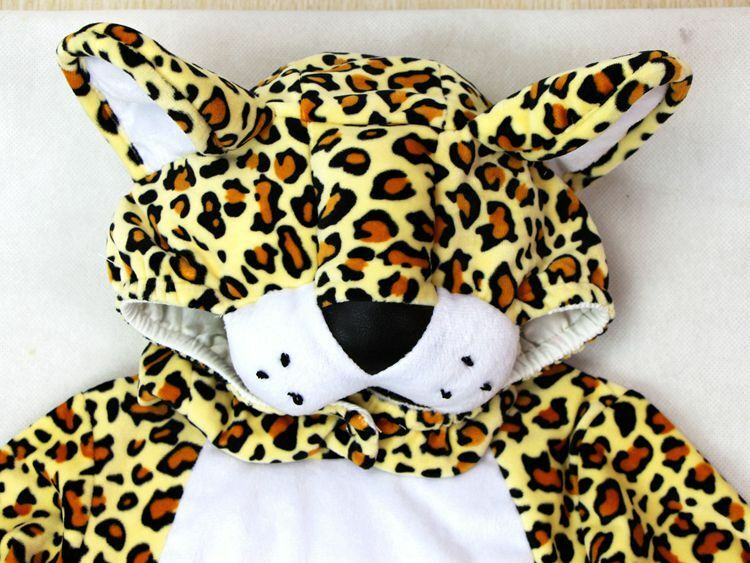 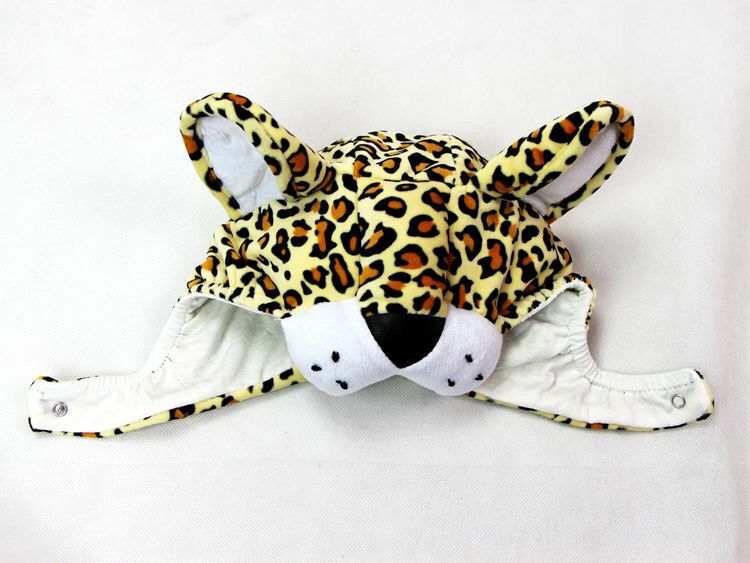 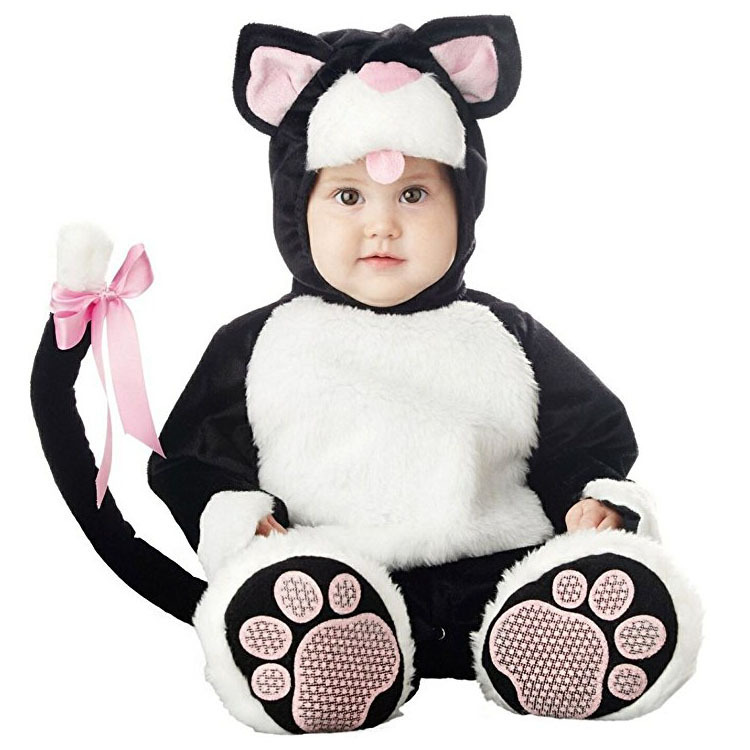 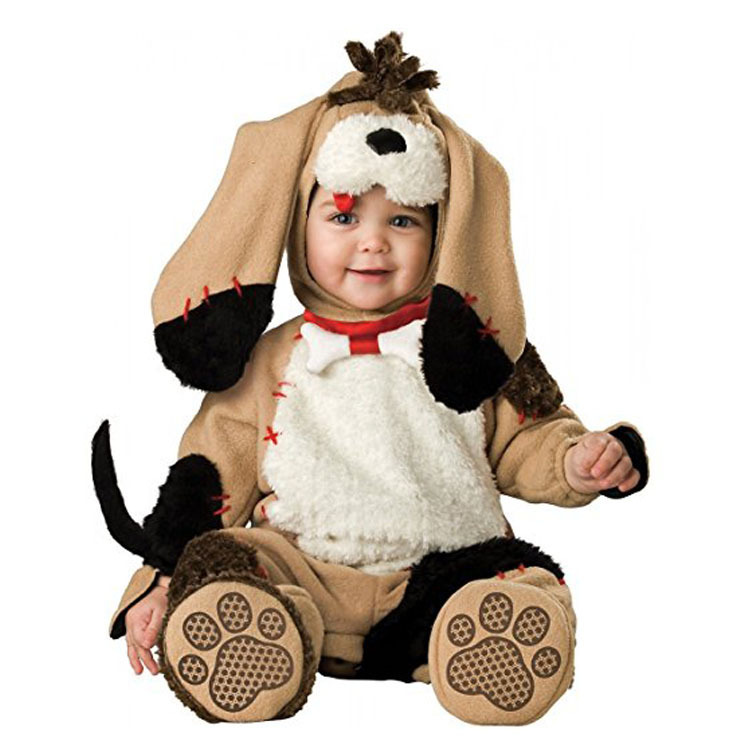 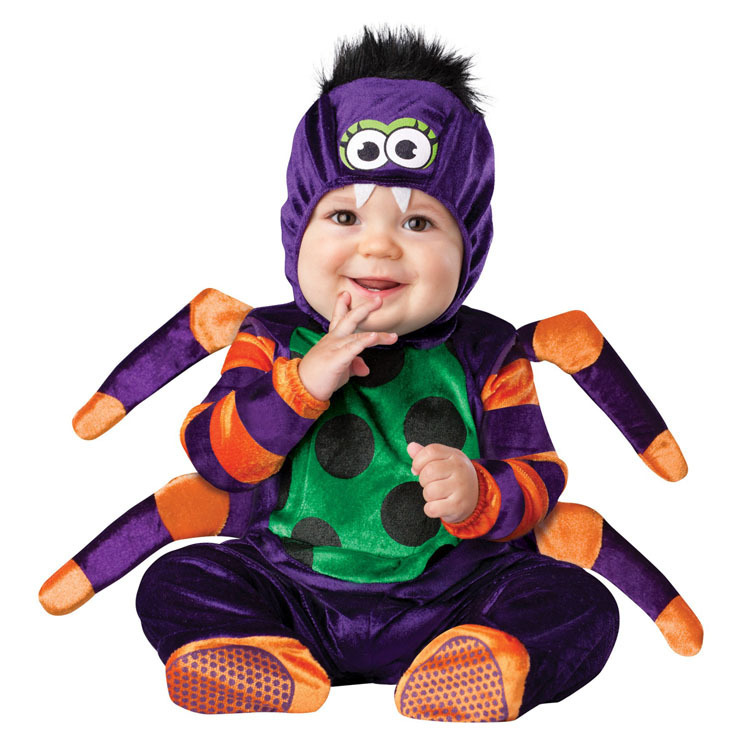 Suitable for: Homewear,Party, Children\'s Day,Halloween,Christmas,Purim etc.And a great gift to your baby. 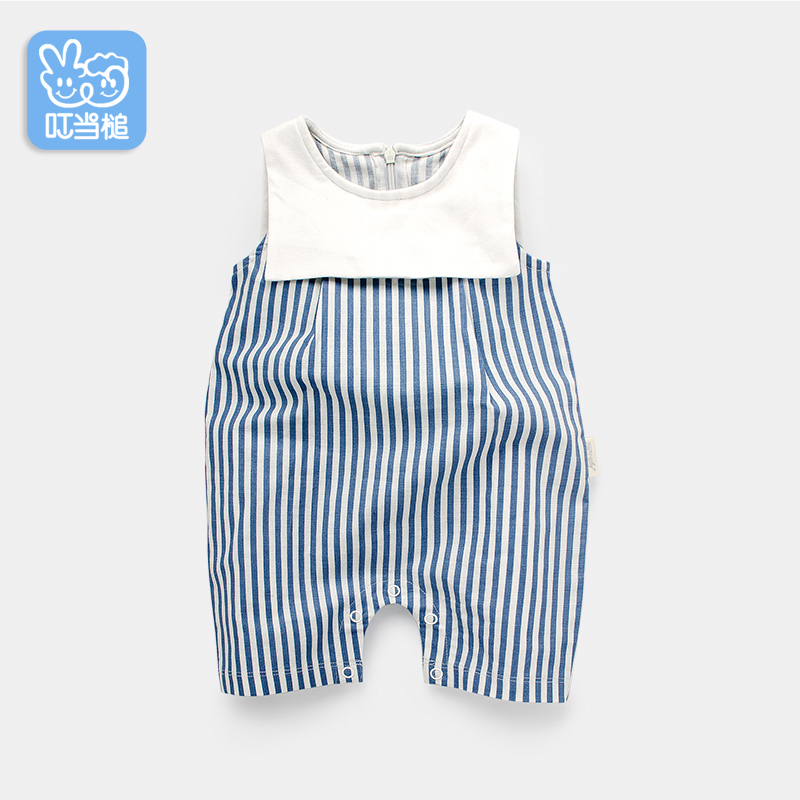 Awesome value indoor wear outfit,Machine wash delicate cycle and hang dry.